Short answer: YES SEO does work! But you should be asking is how much SEO can generate in revenue for your local business. Well, I’ll let you in on a little secret. I have no clue how much money your business can make from search engine optimization. But it could be more than $1.5 million. Getting to $1,500,000 is a difficult task. Surely, I have something up my sleeve, right? Nope! Because it generates traffic to your business! Here’s what I’ve learned about monetizing traffic for my clients over the last ten years. Don’t look at SEO as a marketing expense, which it can be – but look at it as a long term tax deductible business investment that can deliver lucrative ROI’s. This can be achieved when looking at your ROI over the life of the business. The only limiting factor for earning extra revenue with this concept is how many new costumers do you want, and how much do you want to charge? For the sake of simple math I have kept our new customer acquisition goals well below average at 0.83 per month. The goal of my artile is building my point around acquiring 250 new customers over 25 years. Each of those clients are worth $6,000 each. This is the minimum your business would need to make $1.5 million dollars in additional revenue. Considering 81% of shoppers conduct online research before buying that shouldn’t be an issue. If you don’t want to read on that is how you achieve $1.5 million with SEO. Since I am talking about consistent long term growth, i’m going to use a service business as a working example. Here is a look at what your client lifetime could look like. For the simplicity of math I have kept it simple. Again, your customers could be worth more or less. But for the sake of math I have kept it simple. Well, thats the math on how SEO could earn your business $1.5 million in new revenue. Sorry, I was an English major, so fancy equations are not my thing. But I have clients who generate more than 100 new customers a year through SEO. How much is SEO worth to your business? Find out below! Not all companies are created equal, finding that number is different for every business. Some of my clients, like attorneys, doctors, flood restoration, home inspectors and home remodelers to name a few make a one time sale. My other clients like pest control, landscaping, pool cleaning, ac repair, or any business model might have the same customer for an extended period of time. But the important takeaway is figuring out your clients potential lifetime value. The amount of profit your company can expect to generate from a customer, for the time the person (or company) remains a customer (e.g., x number of years). At its core, CLV is the present value of all future streams of profits that an individual customer generates over the life of his or her business with the firm. Finding keywords are the highly profitable keywords that pertain to your industry vertical is important. With that information you will optimize your site for niche keywords and not just broad, popular terms, which are often too difficult to rank for, especially as a new business. Step 1: Use a Keyword Research Tool: Discover keyword opportunities including less obvious terms that could potentially drive traffic and sales. Step 2: Refine Your Keyword List: A list of keywords has no inherent value—they are, in fact, just suggestions. It’s what you do with your keywords that matters. So it’s key to refine your list. Step 3: Determine How Competitive Your Keywords Are: Finally, you’ll need to analyze how competitive each keyword phrase is – evaluating your competition. Practically any business can take advantage of local SEO’s benefits. 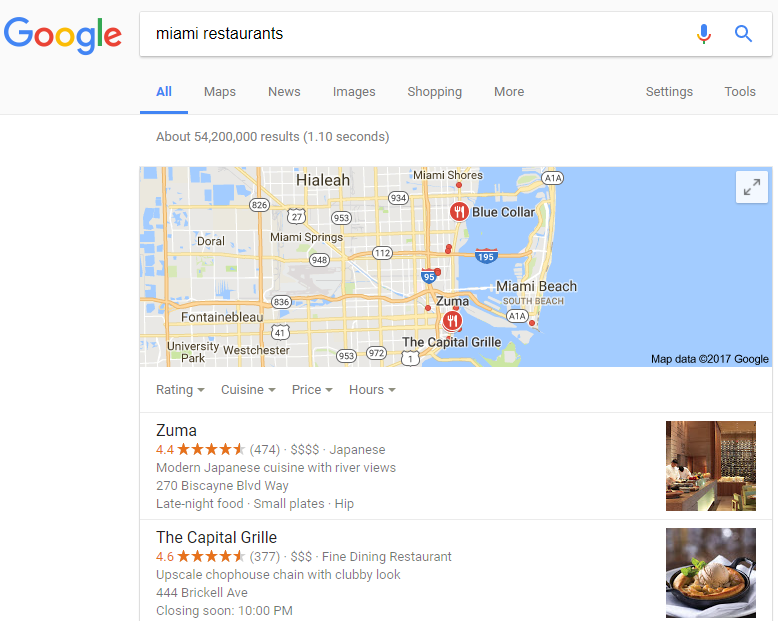 As Google grows more sophisticated and users start demanding even more individualized results, the importance of local optimization will only grow. Your location is the niche, and embracing that with your local SEO is crucial to pulling in more customers, because people make their local purchasing decisions based on one recommendation source: Google. By improving your local ranking in search engines, we encourage customers who are interested in what you have to sell find your business. If you have read this far you are probably interested in improving your sites SEO. My number one SEO tip, find the mistakes on your site. This can be done by letting me analyze your site for free. I’ll send you a handy checklist of issues you should fix, and chat bout how we can fix them. If you are the DIY type, I have some additional SEO resources for your business to check out. Smartphones changed how we search for information online. It also affected how we search, as we started to use our voices to query information in addition to text searches. As technology improved over the past few years, an increasing number of users search for content via voice search. 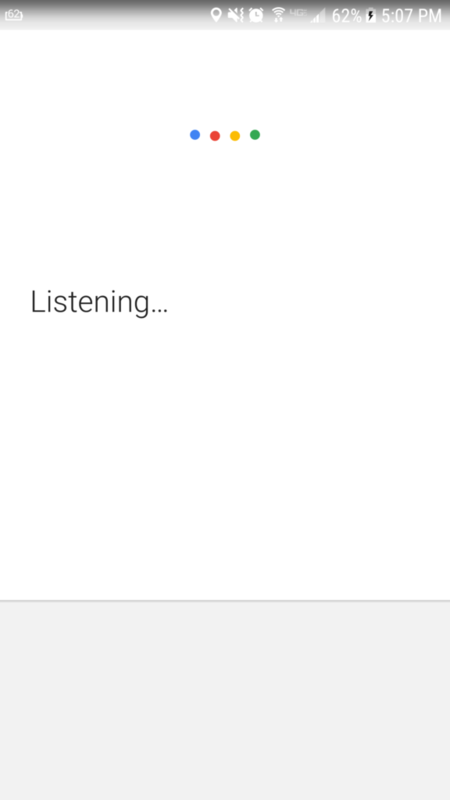 Currently, Google says 1 out of 5 searches are voice queries. Google even shifted their focus to intent rather than pure keywords for search because of voice searches. They understand when someone searches with their voice they search differently than when they type on a keyboard. If you look at the intent behind their search you get a better understanding of how to help them. Many search engine marketers struggle because they still look purely at keywords to improve their rankings. 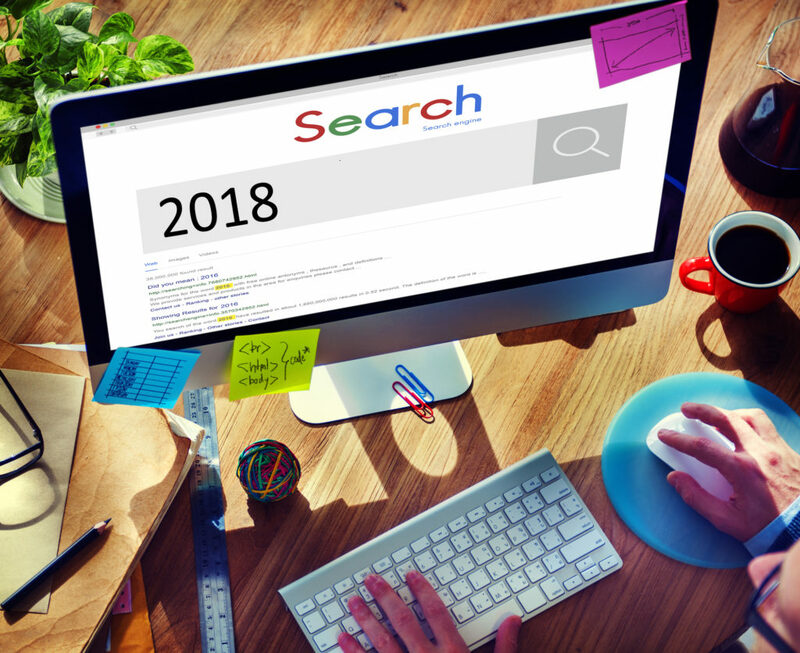 However, marketers in 2018 will look to incorporate keywords and natural search together. Natural search leads us to the next part of your SEO equation: artificial intelligence. As users improve the way they search, search engines need better ways to interpret this information. With over 1.2 trillion searches operating on Google every year, this is a lot of data to analyze. Both Google and Bing turned to artificial intelligence to interpret the results. As users continue to ply Google for every question imaginable the search engines intelligence grows. If you want SEO to be important for your company in 2018 you need to study artificial intelligence to make sure your site ranks for the right topics. Google uses artificial intelligence combined with Schema data to help users find the best information for their needs. Two particular uses for this are Featured Snippets and Quick Answers. Featured Snippets consistent growth over the past few years helped it become a major part of local search strategy. According to Ahrefs, out of 112 million keywords they track in the US, 14 million have Featured Snippets in their results. In other words, 12.29% of searches have Featured Snippets. One thing to be aware of when work with Featured Snippets is they do not get as many clicks as standard search results. A number one Featured Snippet ranking drives in 8.6% of clicks on a page. The first result usually gets 19.6% of the results on the same page. Comparatively, those keywords without Featured Snippets ranking first garnered 26% of clicks. At the same time, not only do Featured Snippets appear more often on search. They also steal clicks from top ranked websites. Featured Snippets is not the only new method to dominate the search rankings. Many companies also use Google Answer Box to drive traffic. Google Answer Box takes advantage of Schema data to answer quick questions directly on Google without having to click on another website. A side benefit about Google Answer Boxes is they still increase click-throughs to website by 32.6%. Most users read the information, and occasionally want more. To get that information they then need to click on the website. You get them with a little nibble of information then they come to your site hungry for more. To use these tools, you need structured data. Google’s Structured Data Tool helps you describe your website page to the search engine. They use this information to decide which results would yield the highest number of clicks for your website. Every year experts tell us this is the year of video. The year where video will grow. The thing is video already dominates the internet. Video will continue to expand their dominance in 2018 through SEO. This means you need to have a video element to your SEO strategy. Focus on creating quality videos that show the quality of your brand. Make sure the visual elements enhance the experience, so users watch the video longer. Furthermore, make sure the message matches your brand and audience. Nothing worse than an informative video no one wants to watch. The more views, likes, and shares your video receives, the more search traffic you can receive. It turns video into a traffic generating strategy. Video is one part of content. However, if you want SEO to be important for 2018 you need to look at a diverse array of content options. Content includes videos, articles, reports, product reviews, website copy, and a host of other content types. The wonderful thing about content is you have numerous options to create great content for your business. The key is creating original and interesting copy. Whether that is a video, podcast, or blog post is up to you. How can you best convey your message and get that content seen by a larger audience? If you focus on what your audience wants, you have the core share of your search strategy in 2018. As you start to look at the importance of SEO for your small business, you need to focus more on what strategies will work in the year to come. SEO constantly changes, so the important strategies of yesteryear might not work. However, when you focus on new strategies revolving around understanding the intent of user search and how they search for content you find better answers to whether SEO is important. In the meantime, let us know what you think will be the best SEO strategy for your business in the comments below. Small businesses will surely benefit from SEO! Aside from being an easier task (local competition is almost always low), it’s also a good way to get more leads. Does SEO Even Work for Small Businesses? YES! 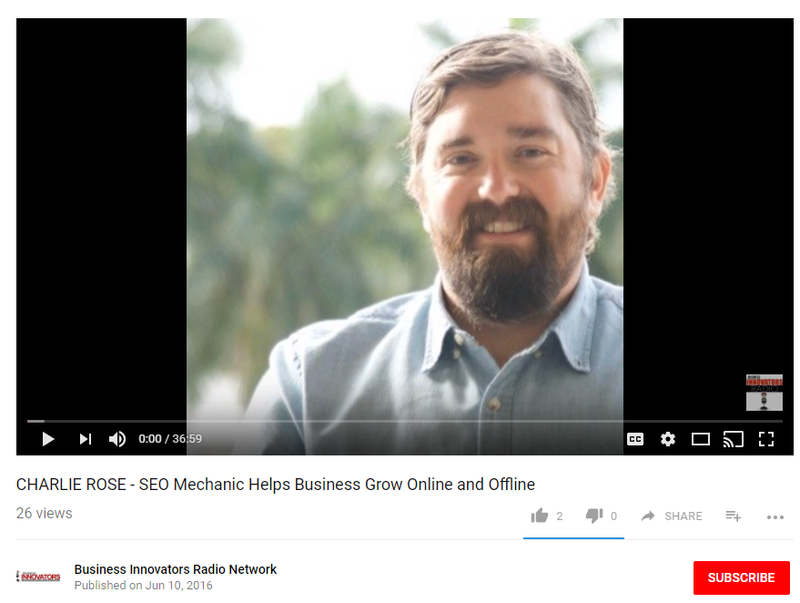 Have you been wondering if SEO works? Short answer: YES it does work! But are you equally interested in how much SEO can generate in revenue for your local business? Not sure what happened.. i want to let you know of a spelling error “The goal of my artile”. Add a c. Article. You say you can help If revenue is $500,000 and I have 5 employees. Is that set in stone?